Whether buying or selling a home, this can be one of the most stressful events in your life. No one likes a surprise during a real estate transaction. But the reality is…. it can happen! Before you buy a home or if you are thinking of selling your home, you should have it inspected by a qualified licensed inspector. This is done to make sure that there are no defects, health or safety issues or environmental concerns present that you might not discover until after the home is already yours or at the time of selling. In New York State an inspection is not required or mandated. It is a ‘Buyer Beware State”. Exactly a Buyer Beware. So why would you not want to have a professional, non-biased, independent review and inspection of possibly the biggest investment in your life, your home. It is always in your best interest and good due diligence for you and your family. The cost of an inspection can be priceless vs not having one. Tips in Hiring the Right Inspector! How can the Inspection Report Help and Protect Me? Why do you need a Real Estate Attorney? Select an Attorney who represents your Interest! 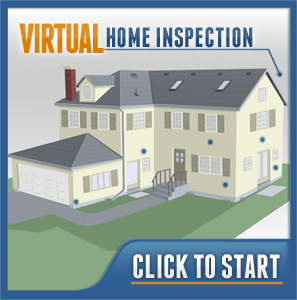 An inspection by a licensed home inspector costs several hundred dollars. In return, the inspector will carefully evaluate the entire home you want to buy or sell and is required to provide you with a detailed written report and photos to support findings. Private organizations such as the American Society of Home Inspectors maintain standards of practice for home inspectors and can help you locate one in your area. In New York State you can go to the Department of Licensing Bureau and locate a licensed inspector. Ask your attorney – he/she, is also here to be of service to you and to have your best interest in a Real Estate transaction and have probably seen countless reports! Ask friends and family who may have bought or sold a home recently for names of the inspectors they were happy with…or not happy with? Is the inspector licensed and insured – check with the NYS Licensing website to ensure they are in good standing. How long have they been an inspector, are they full-time or part-time? Is to perform and in depth, non-biased review of the building, its systems and overall conditions. To identify any material defects, health or safety issues and concerns as well as identify environmental issues. This is not a building code inspection….that is done by the municipality when it was built and when permits were issued and closed – this is to satisfy the town / city. This is not an appraisal… the inspector is not here to tell you what the home may be worth – this is to satisfy the Bank. And this is not a Bank inspection…were they are concerned about a limited number of items on a case by case scenario – this is to satisfy your mortgage lender. This inspection is for your peace of mind, perceived value, health and safety. However, failure for not having an inspection performed could leave you with costly repairs, replacement or significant health and safety issues or concerns. Always Inspect…Before You Invest! This inspection is to satisfy YOU! The inspection report may disclose a number of defects, safety issues and concerns and even environmental issues. The report is generated by an independent third party who has no vested interest in the home but, you as a client. The report can aid your attorney in helping you make an informed decision, items for negotiation and identify items for contract revisions as needed or required. This can be a priceless tool for you and your attorney. The purchase or sale of a home can be one of the largest financial transactions that will occur during your lifetime. The significance of protecting you, your family and your investment should not be underestimated. The moment you decide to proceed with the purchase or sale of a home and until such time that you have become the legal owner of a home, there can be a number of important decisions you might have to make which need legal guidance and could have legal consequences. The attorney’s role in a Real Estate transaction is multi-faceted and can include a number of tasks including consultation prior to preparation or signing of the contract, contract review, preparation of closing documents, title search and be chairperson of the closing and recording of the deed and mortgage. 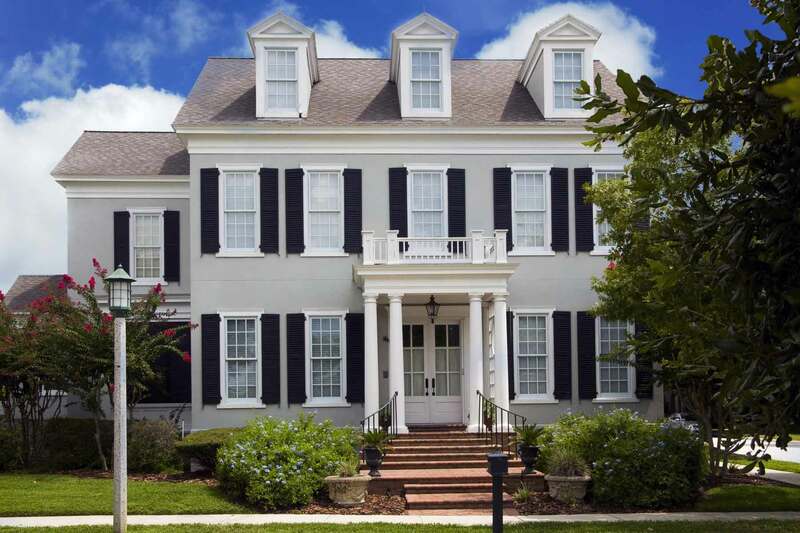 This is done in coordination with the Buyers, Sellers, Realtors, and Lenders. The following is a brief summary of the different aspects of your transaction and how your attorney may assist you. Choosing an experienced Real Estate Attorney is especially important in the purchase and/or sell of a home. If you are paying the attorney fees, you should select the attorney of your choice to insure that your interests are being properly represented. An Offer to Purchase or a Contract, are very important documents and should contain all of the terms involved in your purchase and/or sale. This could include the purchase/sale price, monies down at signing of contract, method of payment, location of property, closing date and any contingencies relating to the purchase of the home and also include an Inspection clause. You should always read the entire Contract or Offer to Purchase carefully before signing it. If you have any questions concerning the meaning or effect of any portion of the proposed contract, you should consult your attorney before signing it. The Contract is a legal document and is binding with all parties of the seller and buyer. New York, requires sellers to provide buyers with state-authorized forms before the purchase contract is signed. These forms list various items, such as electrical and heating systems, and require the seller to reveal any known problems. A title search is an in depth search of the public records in reference to the property you are interested in purchasing and/or selling. The search is for items like is the property clear and free of any claims, unpaid taxes, judgments, outstanding mortgages, liens and deed issues. Upon the title search results your attorney will report to you and the lenders what has appeared on the public records. Title insurance insures you against inherent issues or concerns with the real estate title. That may not be apparent from the title search. This could include clerical errors, heirs or forged deeds. Your lender may require that you protect its investment with title insurance, as you may also do, as owners. The big day is now here! The attorney is usually responsible for preparing all necessary closing documents, scheduling the closing, explaining all the closing documents and having them properly executed and recorded. You should receive copies of the closing documents and all monies paid by you and/or on your behalf. The above comments are a brief and very general introduction to a typical Real Estate transaction and some of the participants involved. In no way, in part or in whole is this legal advice. If you have any questions, you should contact your attorney.